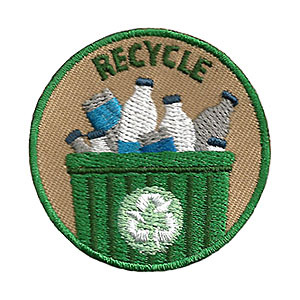 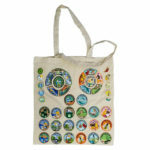 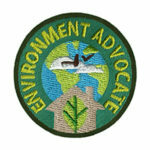 This 2″ embroidered iron-on patch can be awarded as part of our Environmental Service Patch Program. Find out more about the Youth Strong organization. 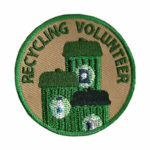 See suggested requirements for this patch on Youth Strong website.